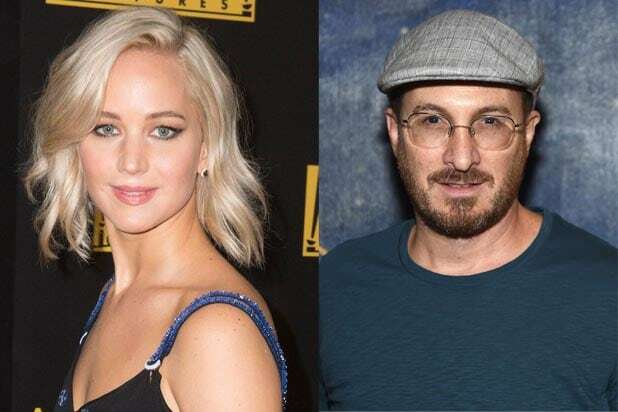 Recent Golden Globe winner Jennifer Lawrence is set to team up with Darren Aronofsky and Javier Bardem for an upcoming drama that has yet to be titled. The film is to be distributed by Paramount and will focus on a couple who are suddenly bombarded with “unexpected guests” who disrupt their peaceful life together. Aronofsky is set to write, direct and produce the picture. Before then the oscar nominated director will be tackling an “Evel Knievel” biopic starring Channing Tatum and an untitled family film before turning his full attention to this project. The movie is said to be shooting in the spring and is aiming for a 2017 release.